It doesnt have power cord. Power cord 20 dollars at Walmart. 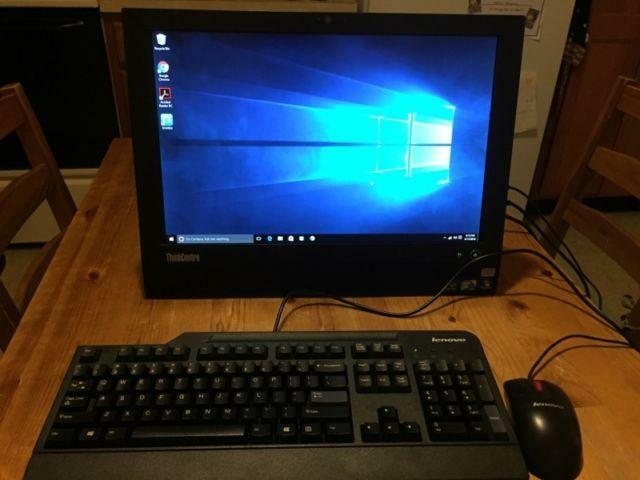 $100 or best offer for the computer. 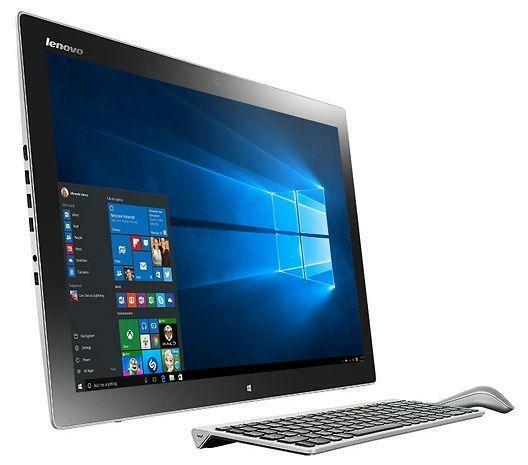 Gateway ZX4665 All In One Computer with Windows 10 Operating System. 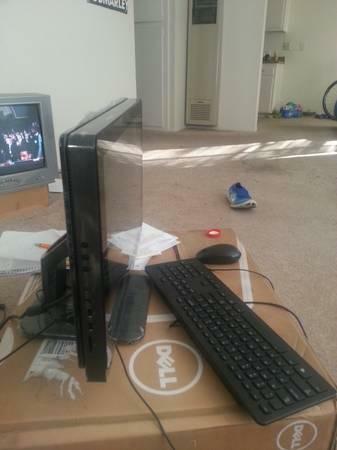 Computer is $125 OBO. Not accepting trades. Office 2007 already installed. Cash only. This an as is sale. 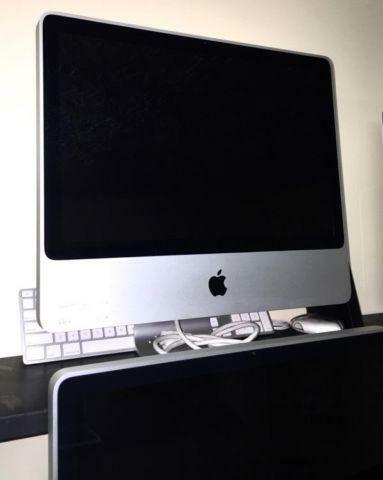 iMac 21.5 LED 169 Widescreen All in One ComputerSnow Leopard 10.6.3EXCELLENT conditionLogitech keyboard and rechargeable mouse. Lenovo All-in-One Computer. Purchased only a year ago. Hard drive has been wiped and computer restored to original condition . Windows 10. Excellent condition Need gone ASAP. H P all in one 20 computer. Completely refurbished by H P 8262016. No scratches, in excellent condition is a touch screen. 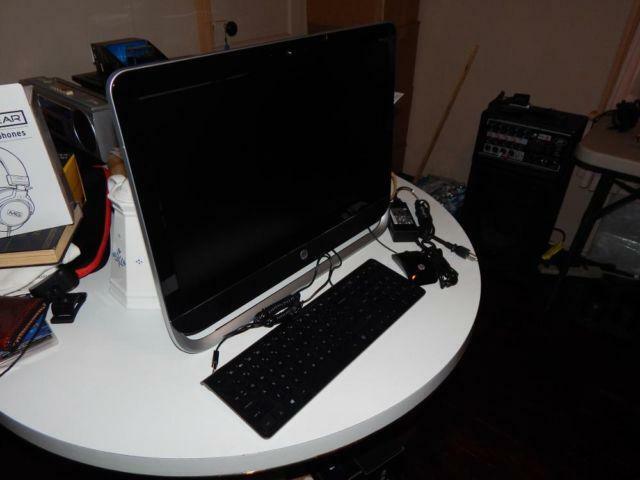 It has a 90 day warranty from HP.